The BiTiBi.eu project was carried out by an exciting and passionate team consisting of ten partners in five European countries. The partners were divided up into consultancies and operators. The goal was to replicate the Dutch example and implement it in other countries, with the vital cooperation of railway companies. Combining the bicycle with railways for first and last mile transport is nothing new. It's as old as the bicycle itself. European cities are now returning to this important modal combination in order to battle congestion and emissions. The BiTiBi.eu project focused on continuing the combination. You can meet the partners on our project below. A private research company founded in 2002 by KU Leuven and the Dutch research institute, TNO. 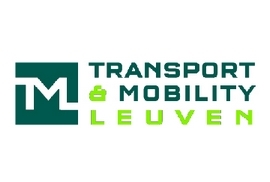 TML specialises in quantitative transport research and transport modelling. It is a multi-disciplinary team of high-level specialists in traffic engineering, transport modelling, transport economics, spatial economics and environmental science. 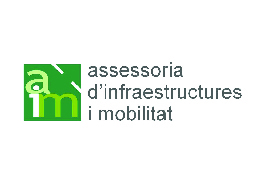 Infrastructures and Mobility Consultancy (AIM) acts in planning processes from an environmental perspective in order to achieve more sustainable towns and regions. In this sense, AIM offers support to implement sustainable policies related to territory, urban planning and mobility. 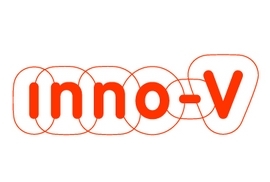 inno-V is a consultancy specialised in mobility and public transport. We support governments, transport companies and infrastructure providers with strategic policy development, market development, innovation and tendering. Our approach to transport and road issues is multidisciplinary: we establish a synergy between aspects of transport, technology and business. It is our aim to realise pioneering innovations in mobility and accessibility. Poliedra is a consortium at Politecnico di Milano, one of the most important Italian universities in engineering, architecture and design. The center promotes and supports the dissemination of knowledge, by research and training activities, in the fields of sustainable mobility, integration of the environmental concerns and participation into public decision processes. 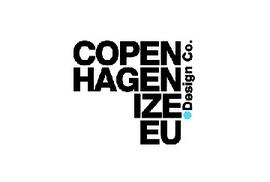 Copenhagenize Design Company is an international, multi-disciplinary "go-to team" for cities in all matters relating to bicycle culture, planning, traffic and communications. We approach every job from the human perspective - using design, anthropology, sociology and common sense as our points of departure. OV-fiets is the bike share programme run by the Dutch National Railways, NS. 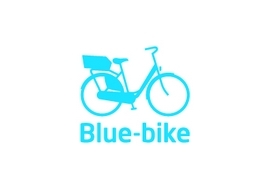 Blue Bike is Belgium's national bicycle sharing scheme, initiated by Fietsenwerk and National Railways. It is inspired by OV-Fiets in The Netherlands. 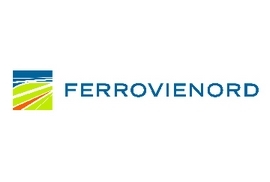 Ferrovienord manages a network of over 300 km and 120 stations situated on five lines in the hinterland north of Milan, as well as in the Milan, Varese, Como, Novara and Brescia areas, serviced by 800 trains a day. 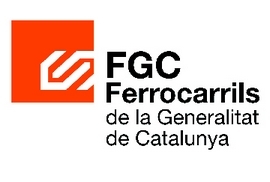 Catalan Government Railways, or FGC, operates several lines in Catalonia. The lines include metro and commuter lines in and around the city of Barcelona, tourist operated mountain railways, and rural railway lines. FGC is one of the few railway companies to operate on four different gauges. 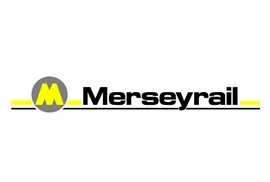 Merseyrail is an urban network of vital importance to the transport infrastructure of Liverpool and its environs, operating on the Wirral and Northern Lines within Merseyside. It is one of the most punctual and reliable railway networks in the UK, with consistently high scores for customer satisfaction. 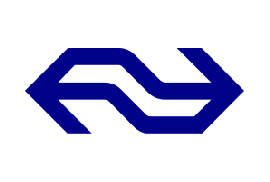 They run almost 800 trains per day and carry over 100,000 passengers on an average week day with 66 stations on the network.